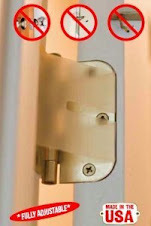 It is not designed to replace the lock. 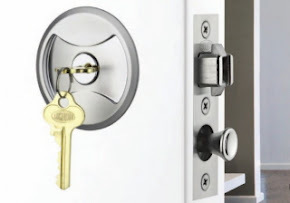 Your security will still be in the mechanical portion of the locking deadbolt and using restricted key systems like Bilock, will enhance the deadbolt to a 100% bump proof and virtually pick proof lock. 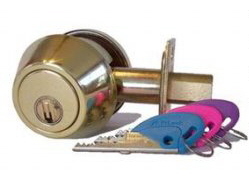 Combine this with keys that cannot be duplicated easily and you can rest assured that you will improve your homes secure access at the same time as making it accessible to authorised users. When you need to let the tradesperson in, you no longer need to be home to do so. 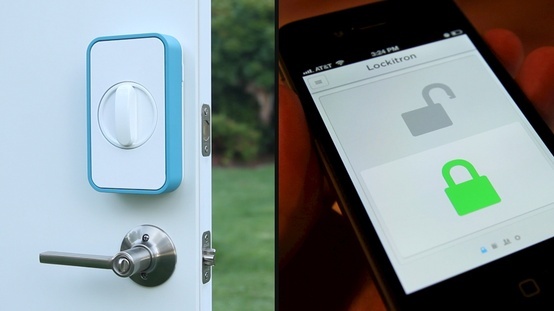 This could spell the end of pushbutton deadbolt locks. Another convenience will be, the ability to unlock your door from the comfort of your chair without missing that crucial moment of the game.